Pure Pink Grapefruit Essential Oil has a sweet, invigorating aroma and energizing, uplifting properties. 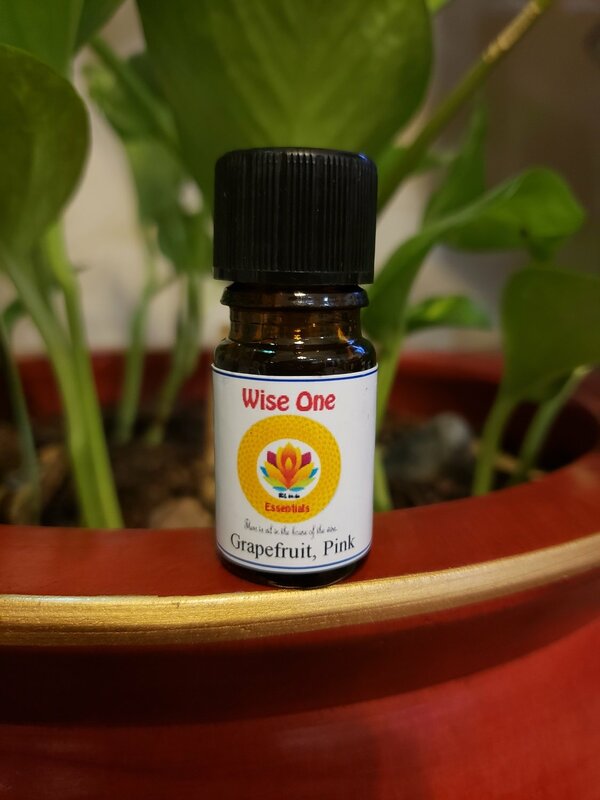 Pink Grapefruit essential oil, with its fresh, citrus smell is energizing and helps to elevate the spirit. It's the perfect oil to diffuse when you're feeling sluggish and mentally exhausted. Grapefruit essential oil also has antiseptic properties and is helpful for skincare, clearing congested and oily skin. It's said to help with cellulite and fluid retention, toning the skin and underlying tissue. Do not use this oil on the skin or in the bath for 12 hours prior to sun or sunlamp.